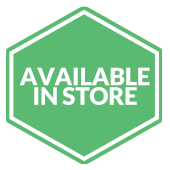 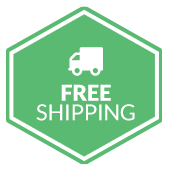 From $93 per month** Click here to begin your approval process! 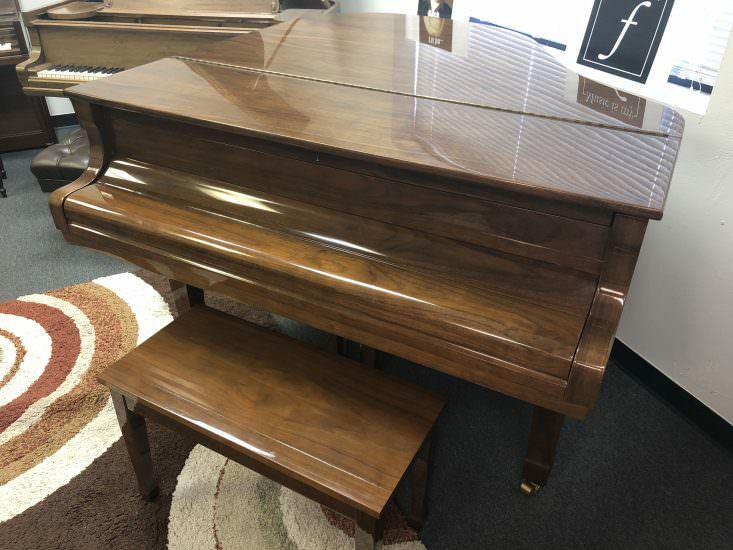 This 1984 Wurlitzer G-452 baby grand piano is a well-built piano that provides great sound with a strong upper register. 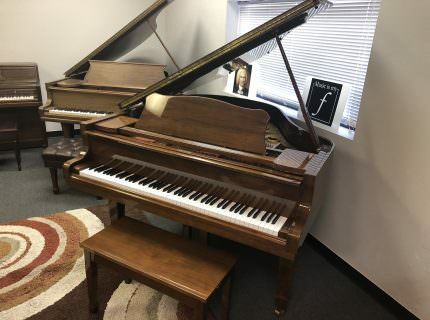 If you’re upgrading to a grand piano, play this Wurlitzer. 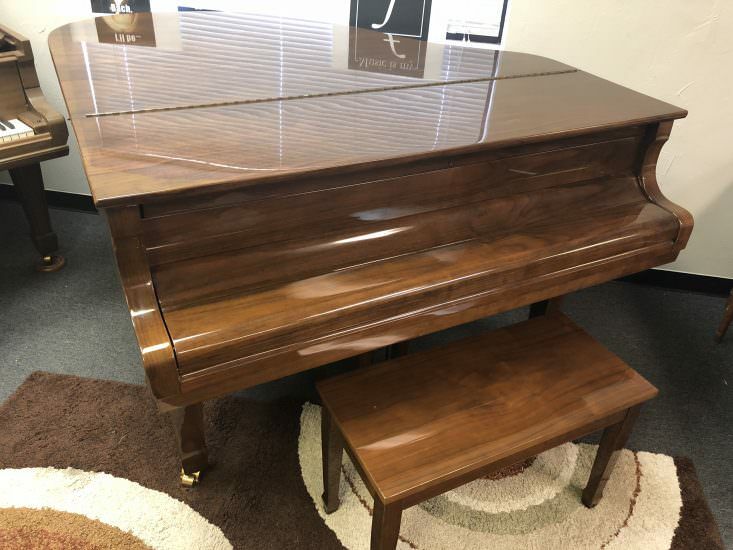 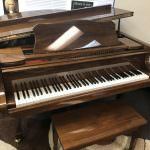 This piano features a beautiful walnut gloss finish. 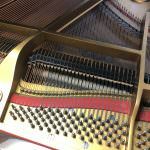 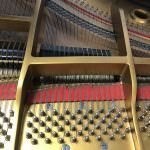 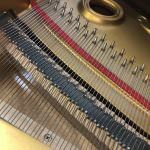 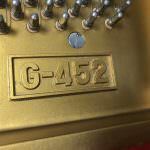 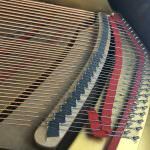 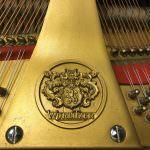 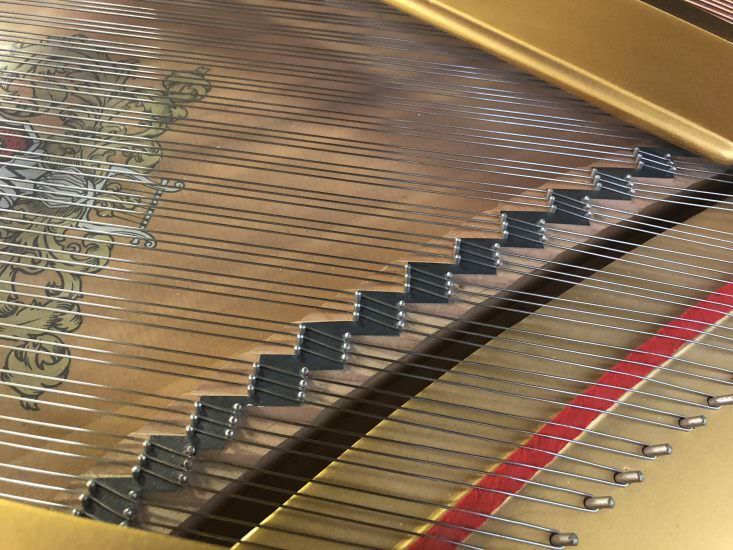 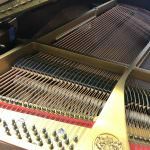 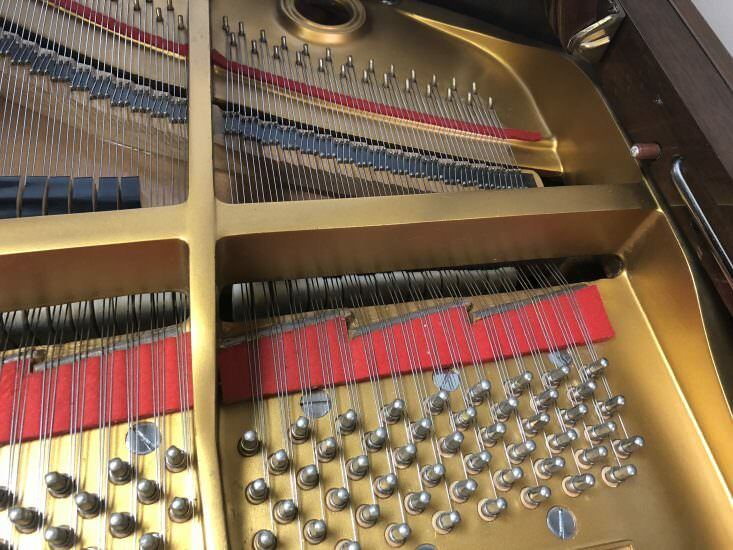 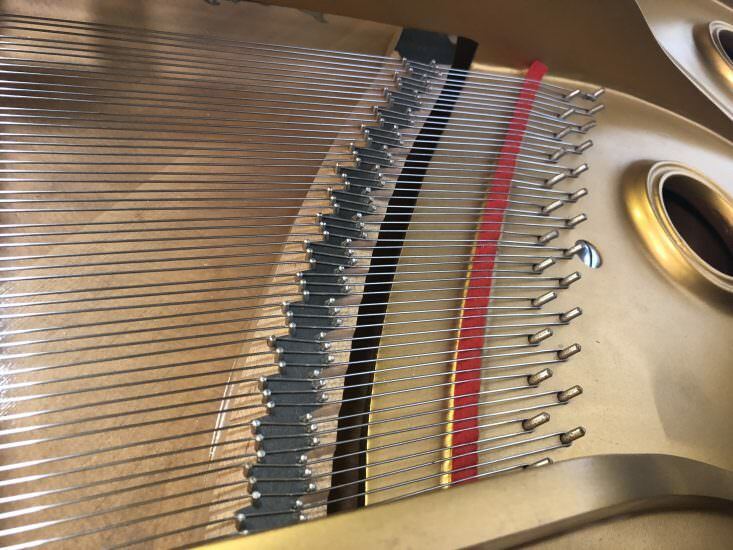 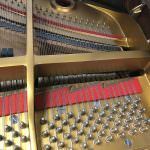 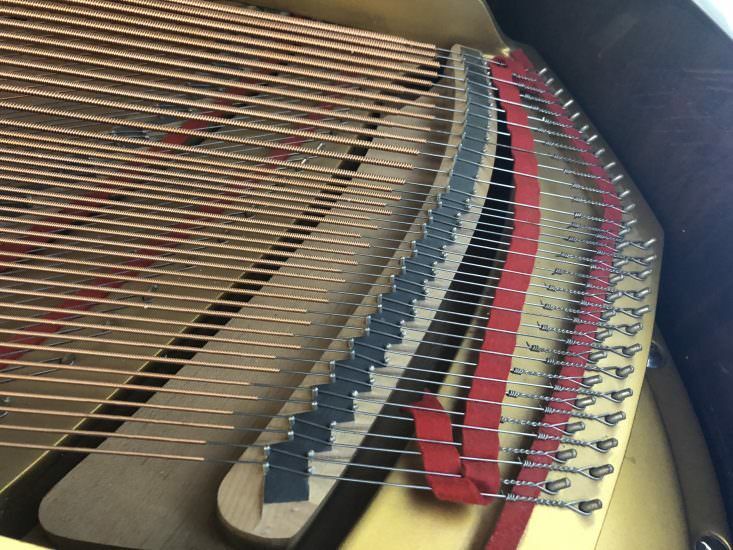 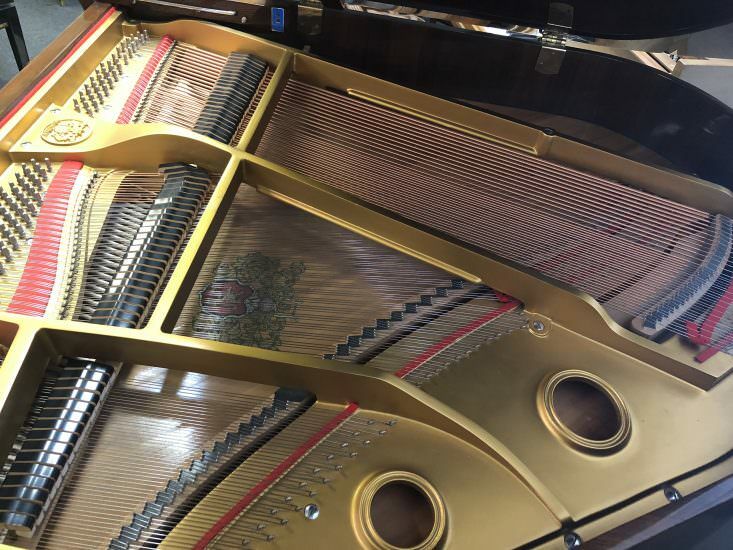 It has been inspected by an expert piano technician, and is ready to provide you with years of beautiful music. 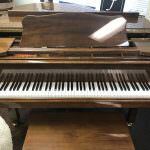 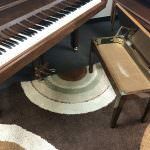 Stop by the Bruce Music store in Edmond and play this Wurlitzer piano. 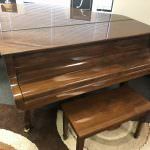 If you like it, you can take it home for low monthly payments. 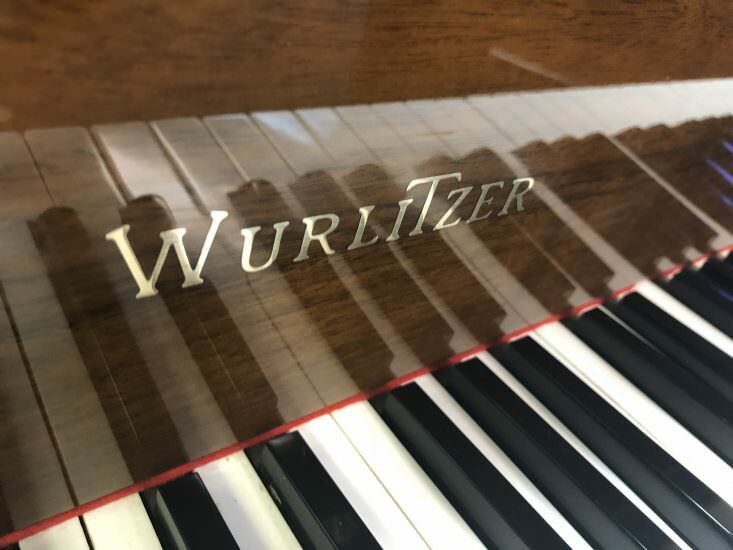 Wurlitzer is one of the most well-known names in the music industry, perhaps best known for being the creator of the original jukebox. 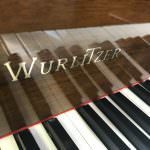 Long before the jukebox, though, Wurlitzer pianos were an important piece of the fabric of the music industry. 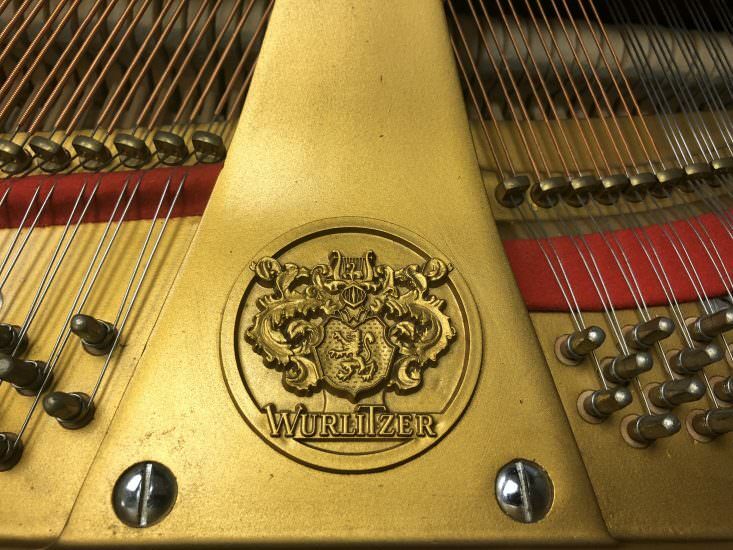 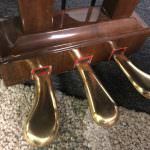 An industry leader in many areas during the late 19th and early 20th century, Wurlitzer continues to be a commonly heard name throughout the world. 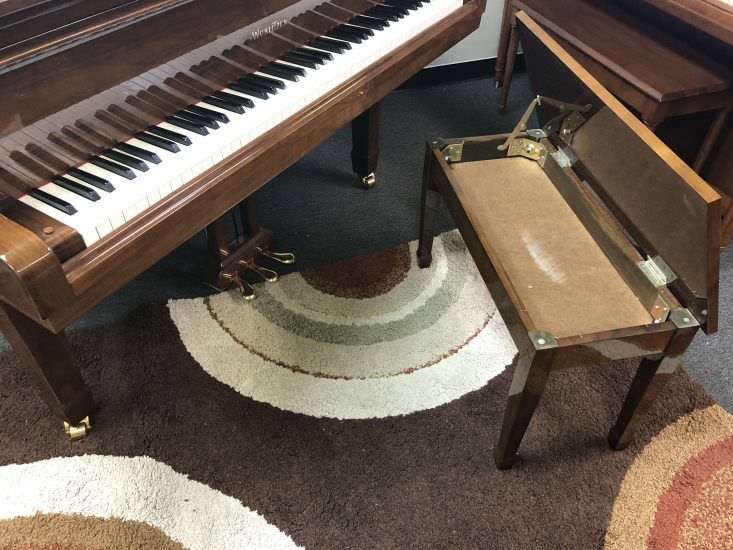 Wurlitzer’s pianos were considered to be middle of the road when it came to quality and good starter instruments. 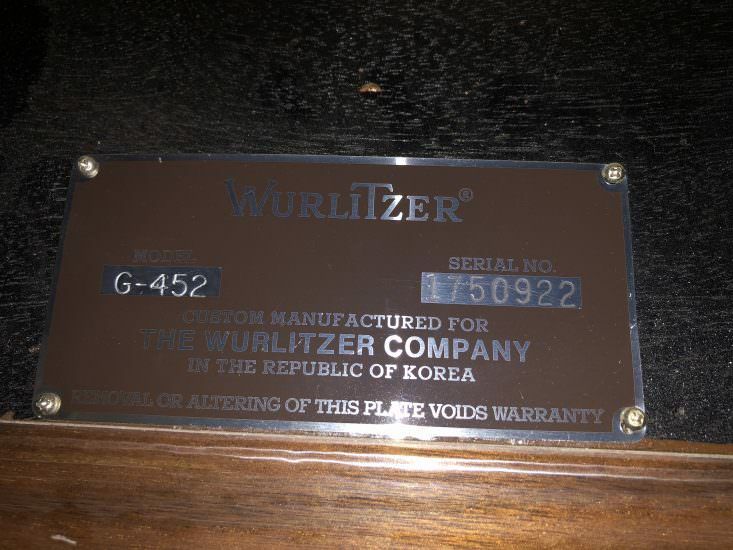 Many have grown up listening and playing products made by the Wurlitzer company. 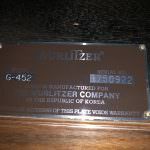 From jukeboxes to guitars the Wurlitzer brand stretched across many areas. 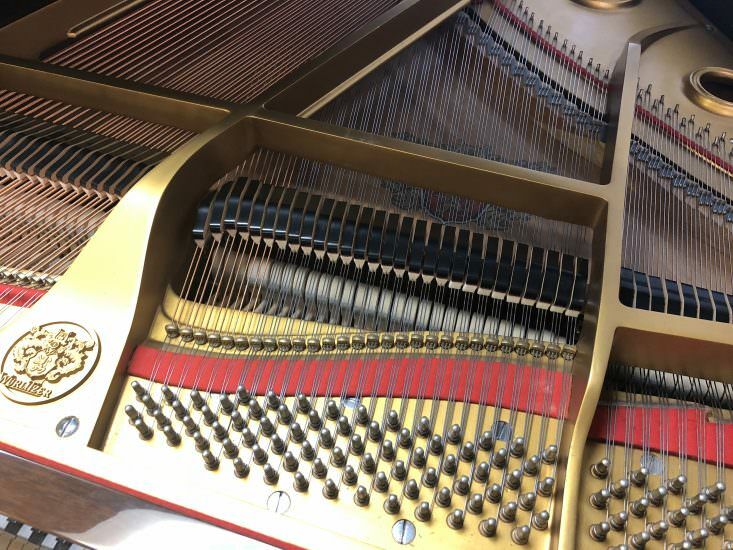 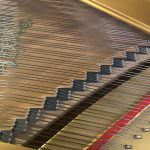 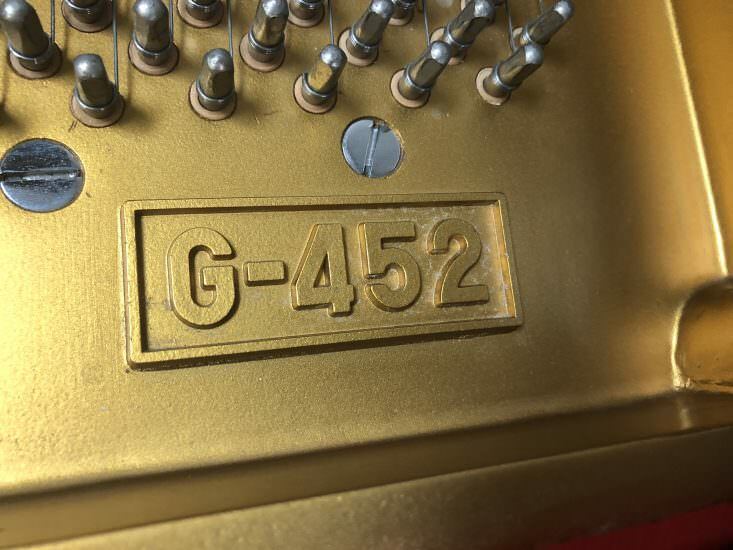 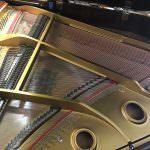 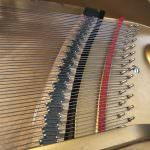 Although the company no longer manufactures pianos or other musical instruments, their long history is one worth acknowledging. 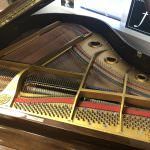 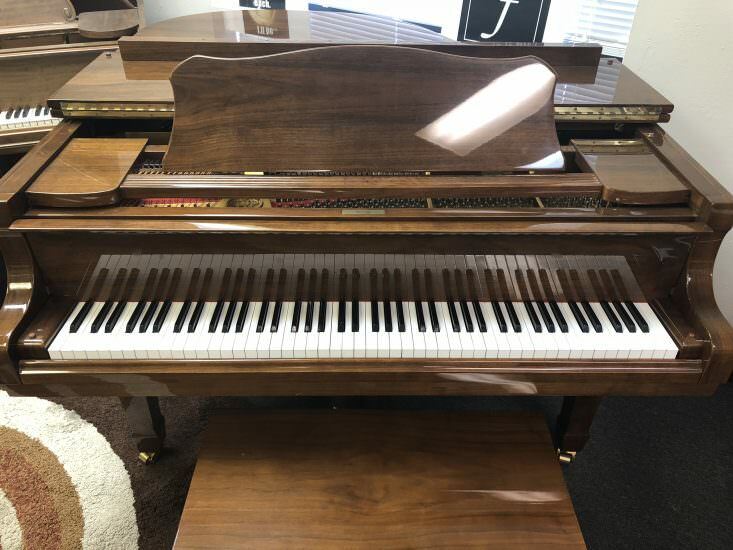 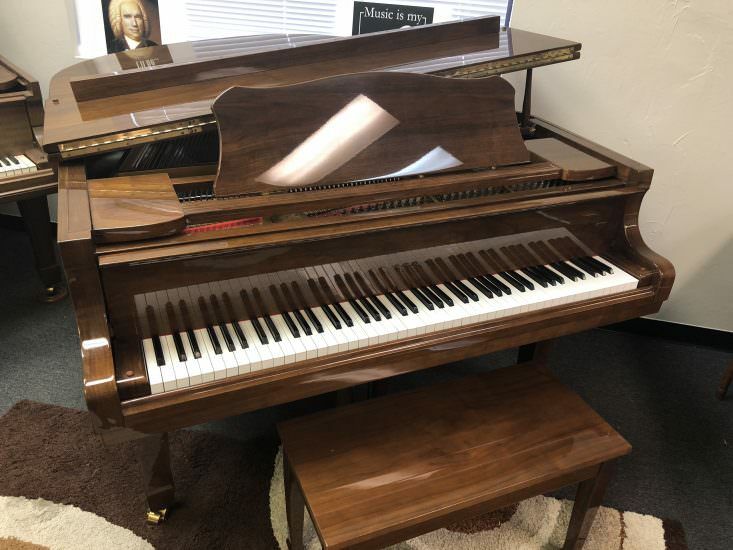 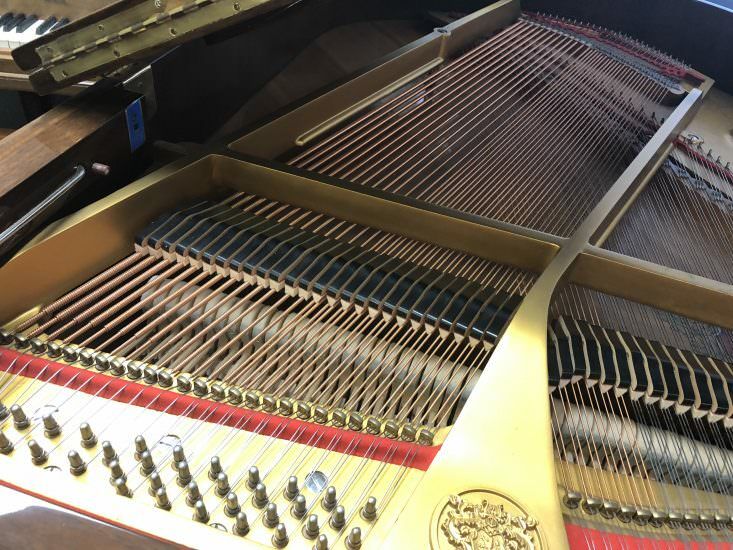 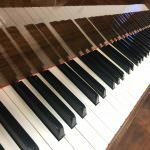 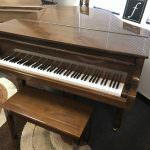 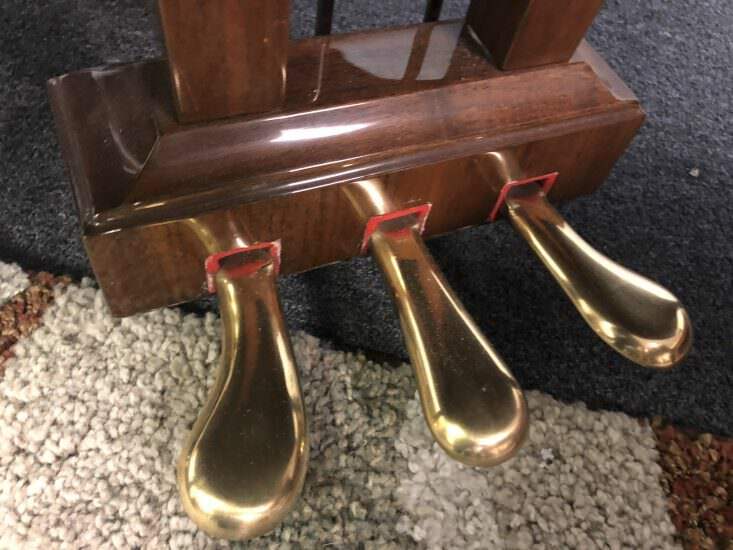 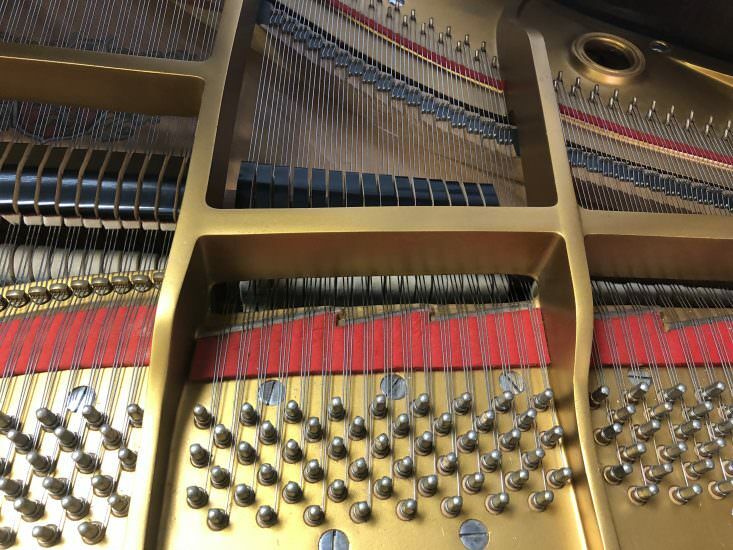 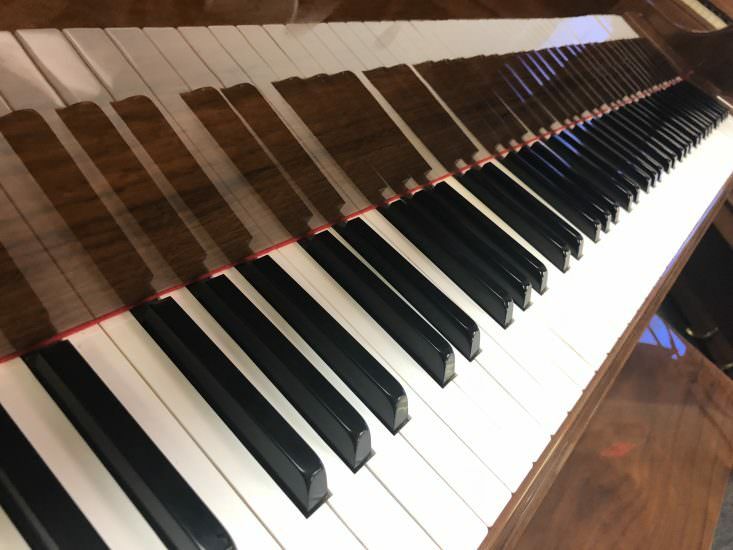 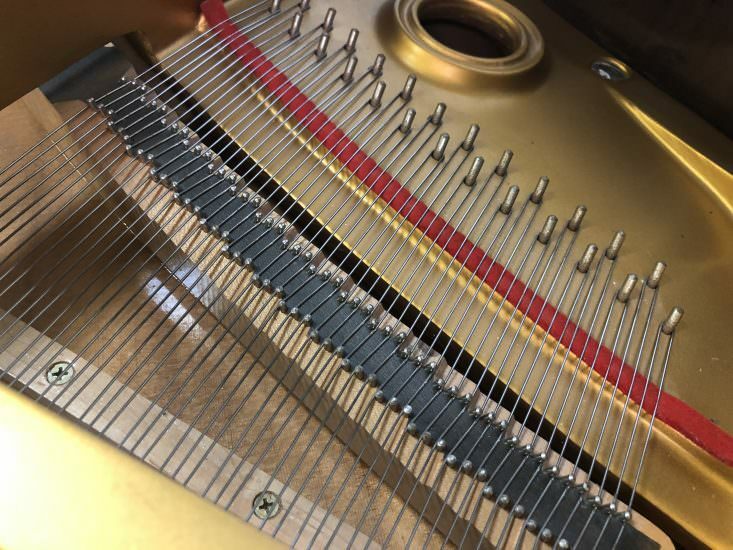 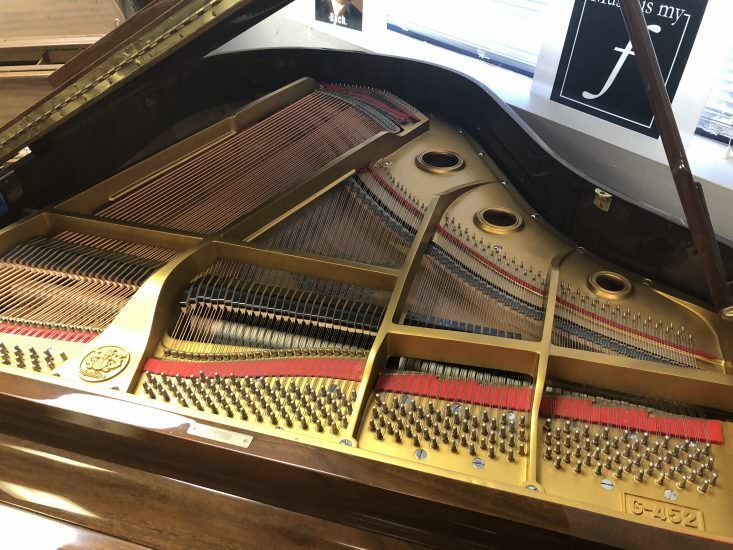 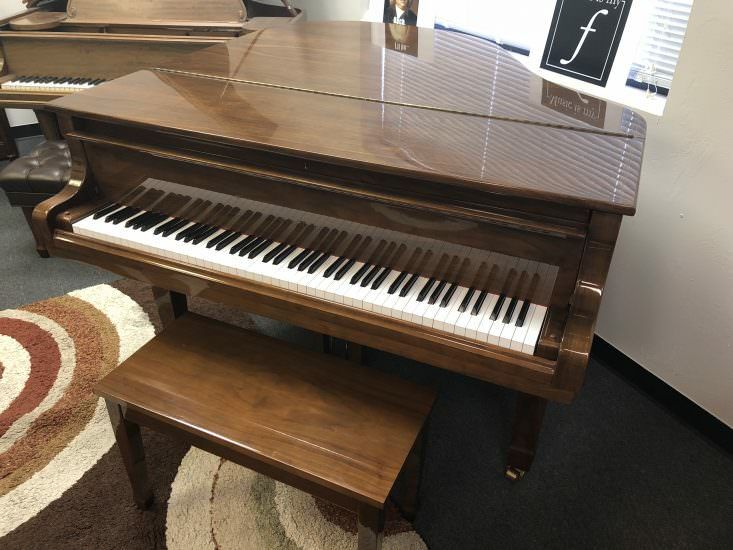 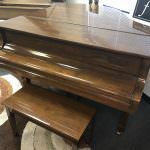 This particular piano was manufactured by the Young Chang company in South Korea, which is well know for its good quality practices while keeping the process affordable.